A MUST SEE! 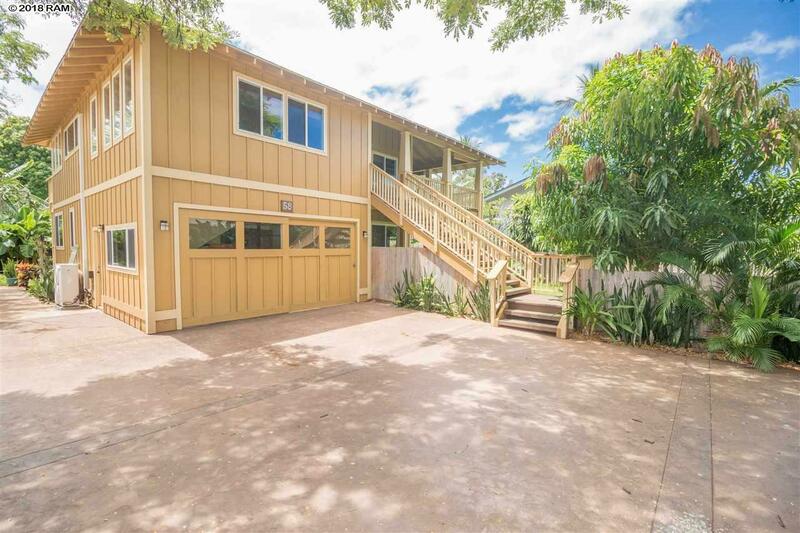 This beautifully renovated two-story home is located on the south side of Lahaina town on the corner of the Puamana Nui neighborhood. There are two separate living areas which make this a unique opportunity for family use. The Upstairs consist of three bedrooms, two baths and a laundry area highlighted with granite kitchen counters, wood flooring and AC. The Lower living space has two bedrooms, one bathroom and a bar sink with cabinets. Both bedrooms also have sliding doors to the deck overlooking the front yard. The many decks, allow for great outdoor living for everyone to enjoy. A new fence and retaining wall surround the property for complete privacy. Both the interior and exterior of the home have been painted. Interior features include: new upstairs kitchen complete with an island and appliances, a staircase to the Upper floor, and new ceiling fans throughout. There is a Ductless AC that services the upstairs along with 2 wall a/c units, carpeting and tile flooring. 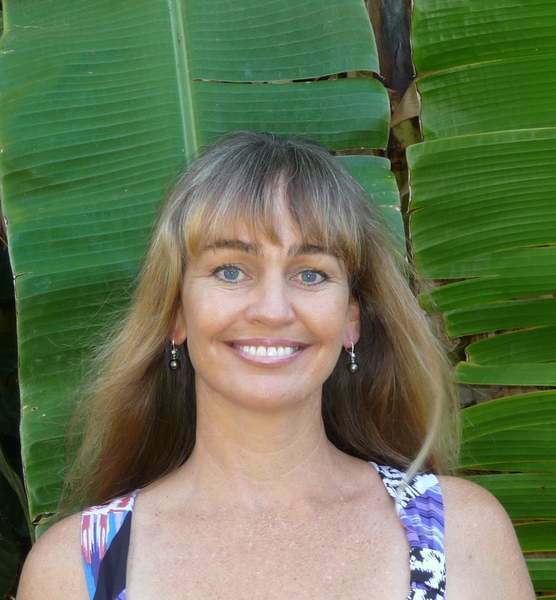 Many fruit trees are a great feature to the yardâ¦papaya, mango, avocado and banana trees. The home is in a great location where one can easily ride a bike into town or take a short walk down to the beach!